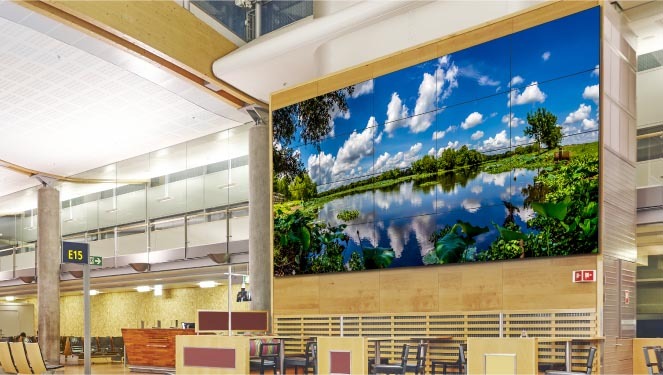 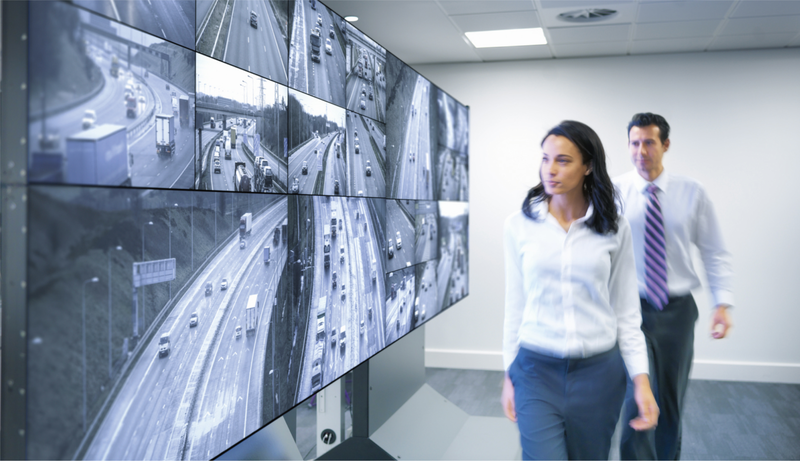 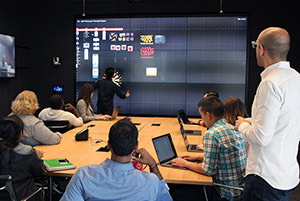 The multi-touch video wall increases meeting productivity, boost creativity, encourage collaboration and improve interactive communication. 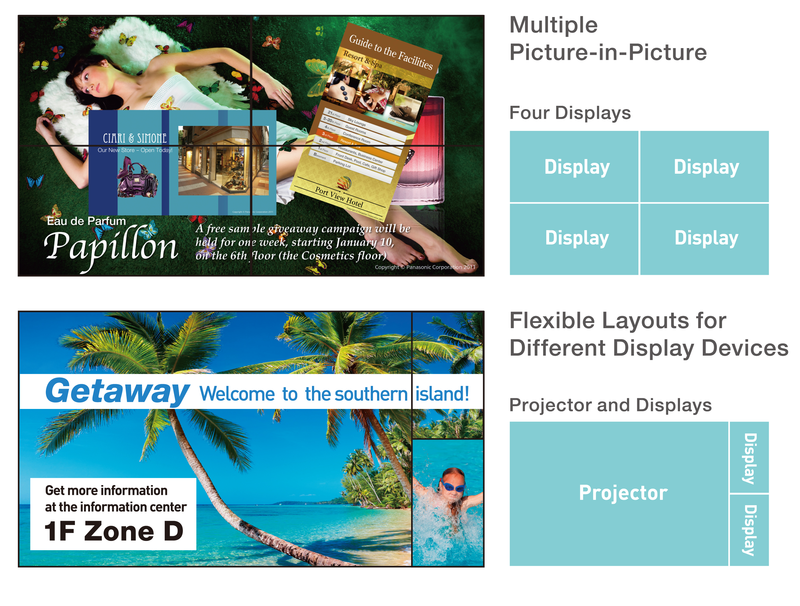 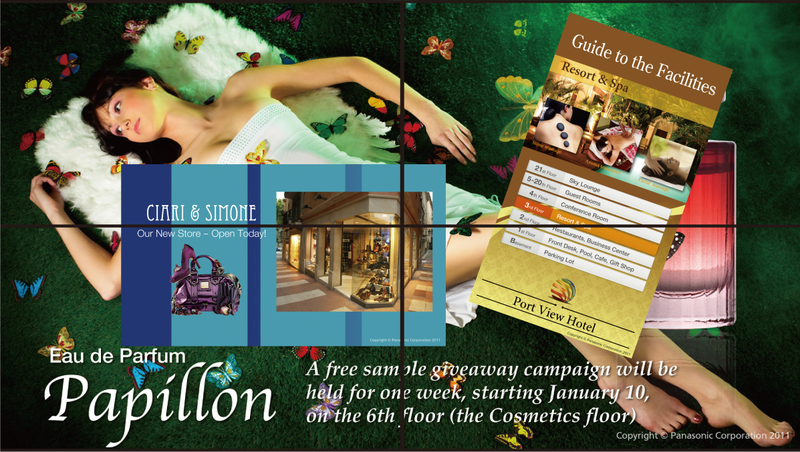 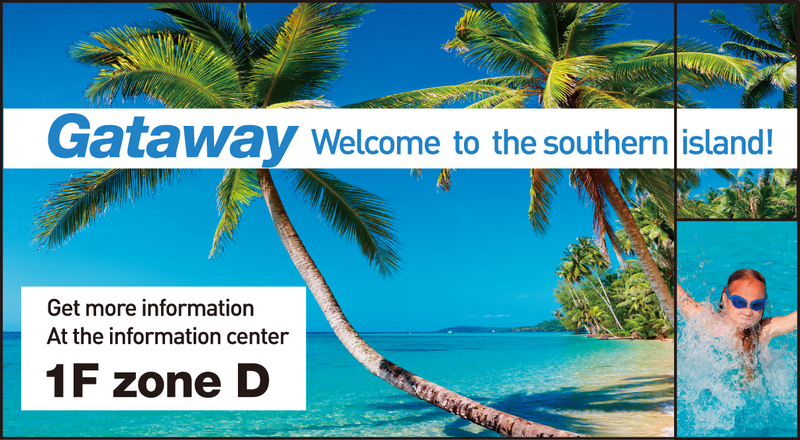 It is also ideal for use as fl­oor maps or digital signage and will enrich audience engagement in museum exhibits. 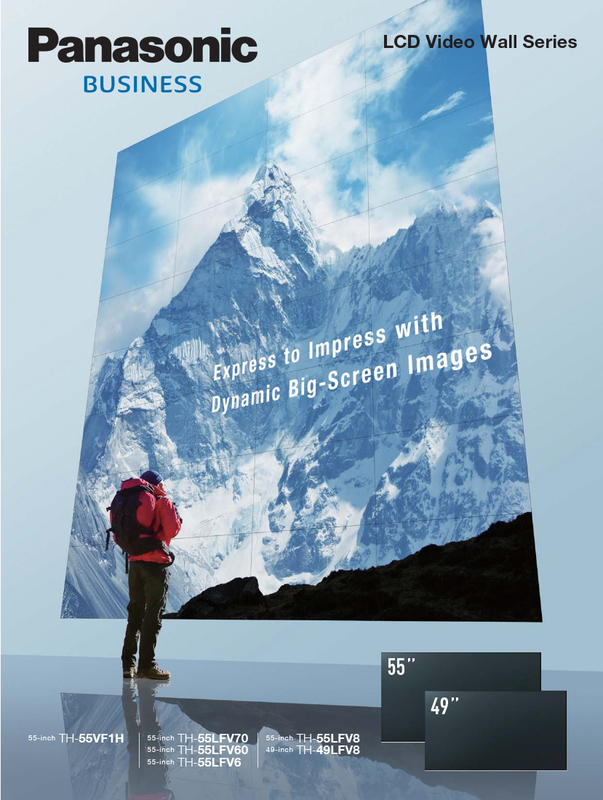 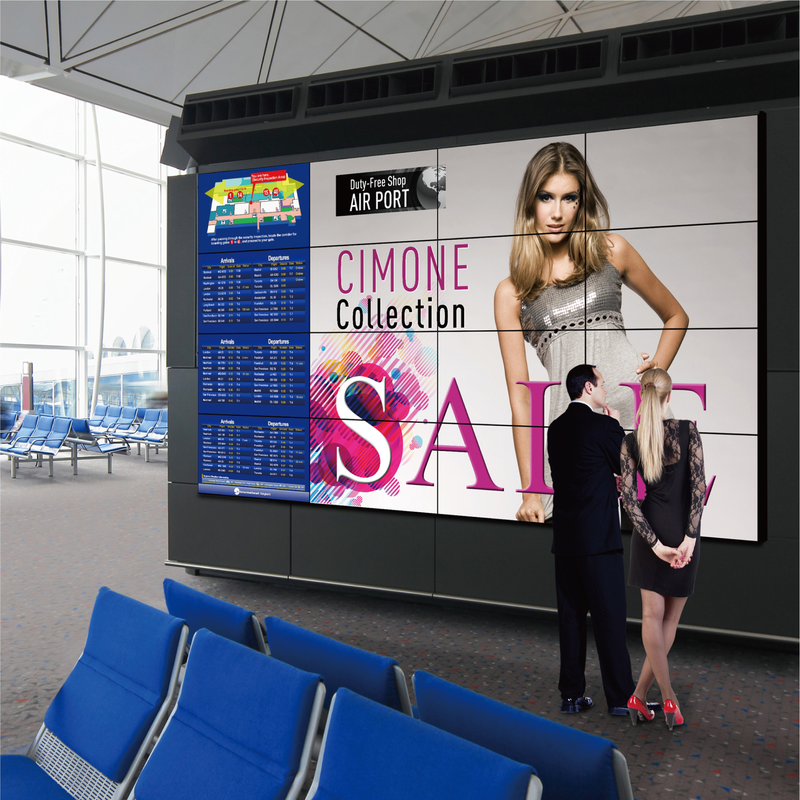 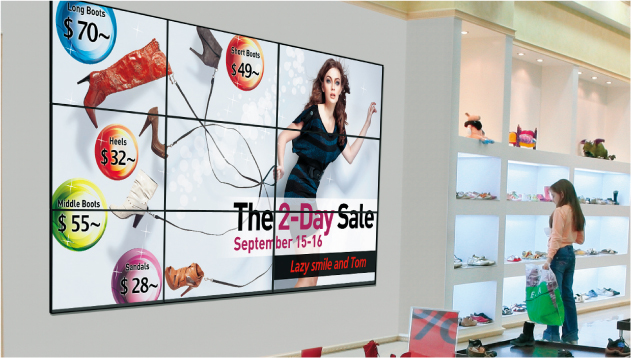 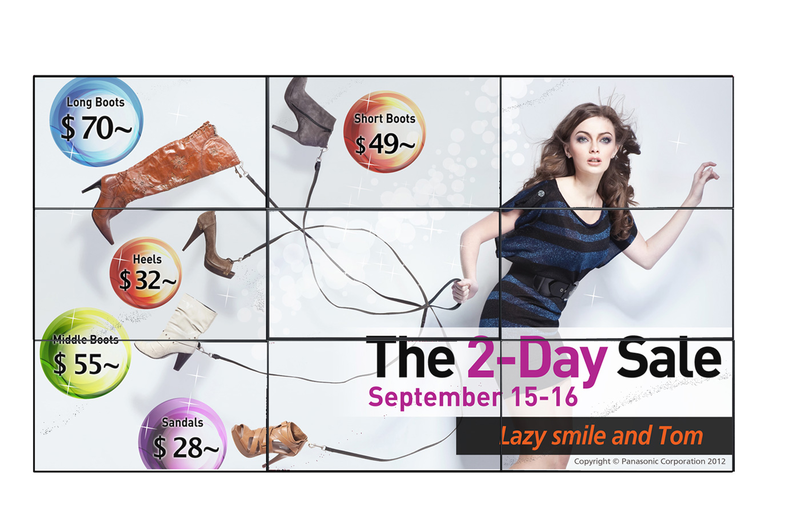 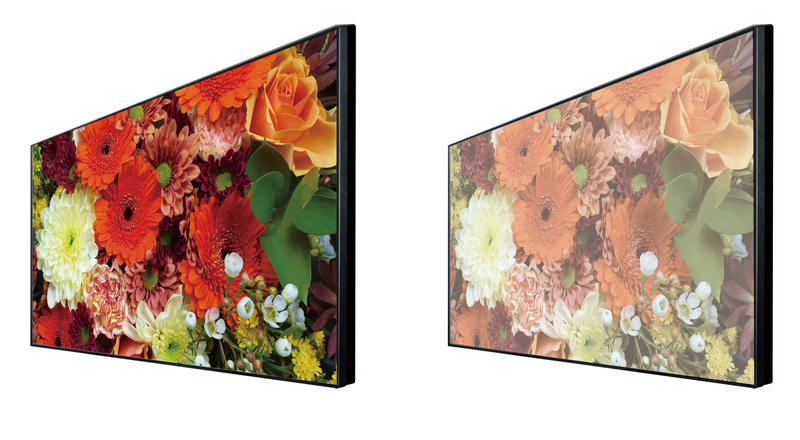 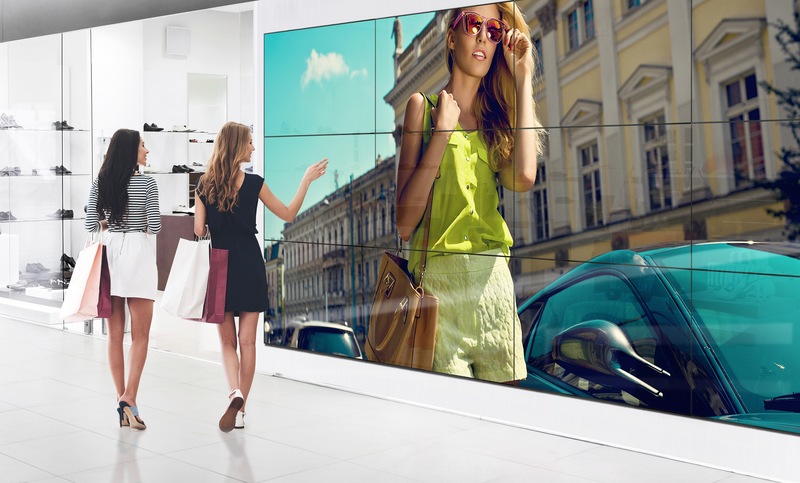 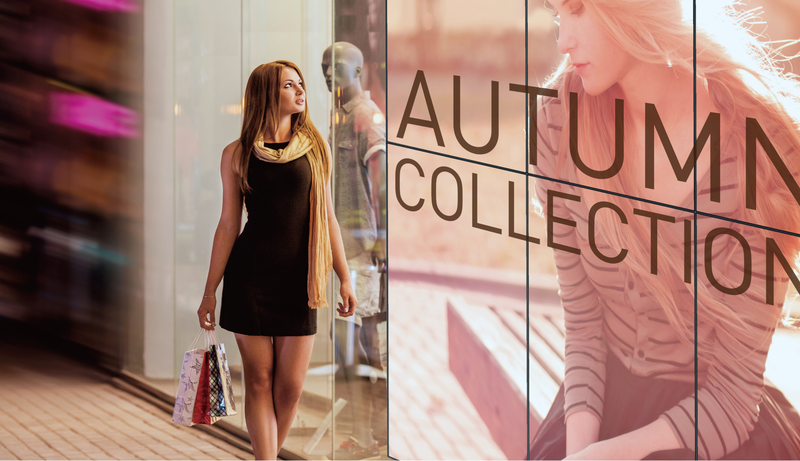 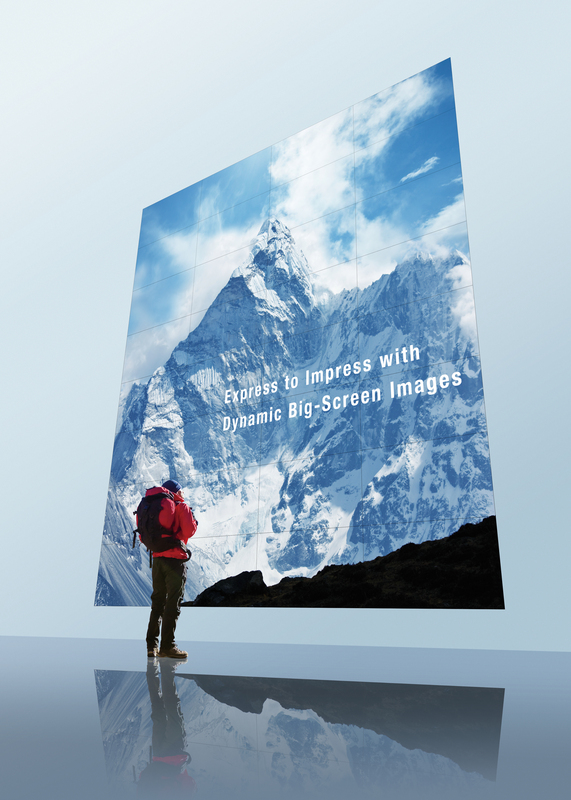 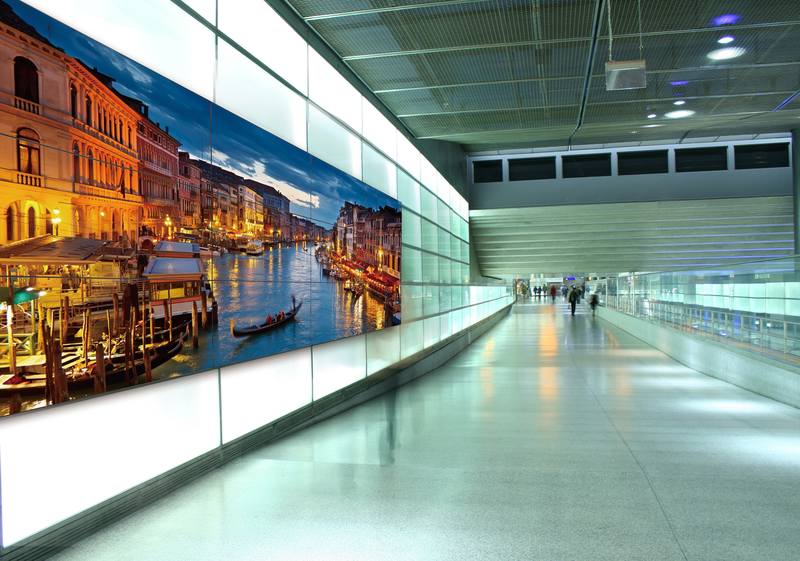 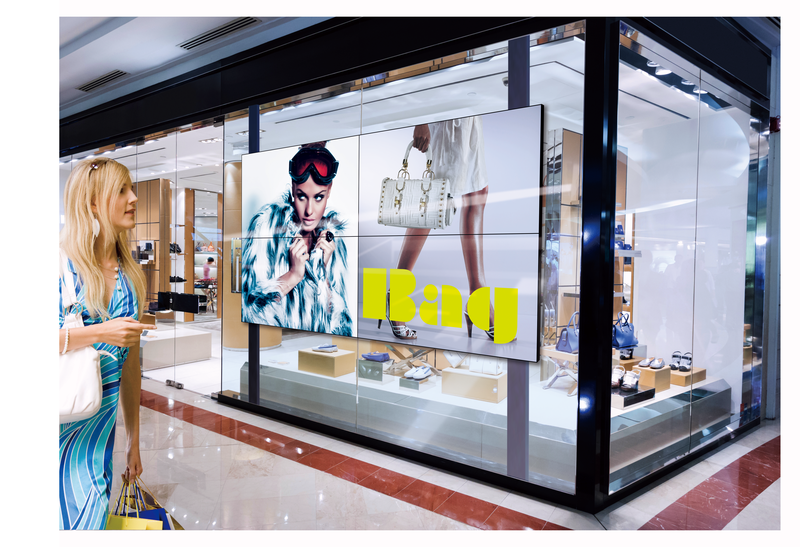 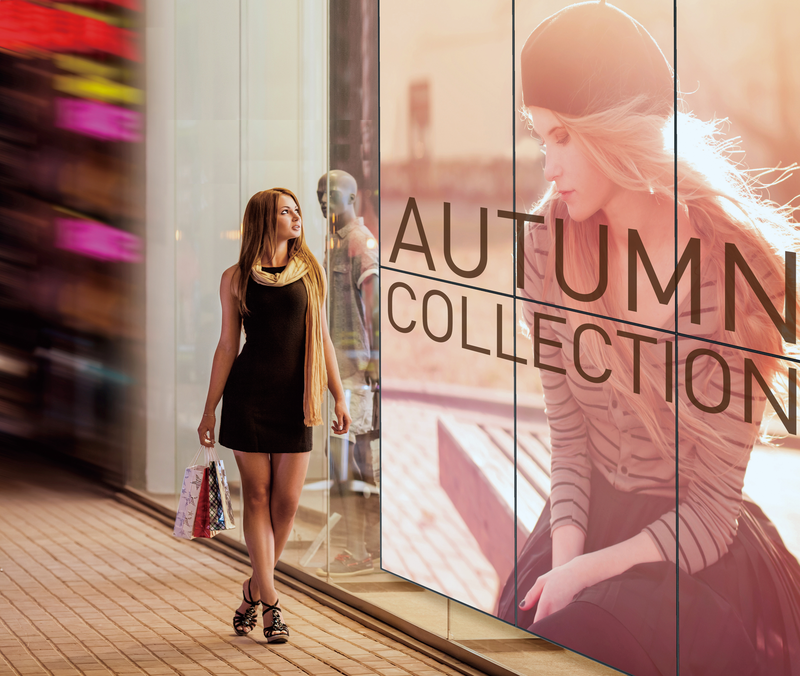 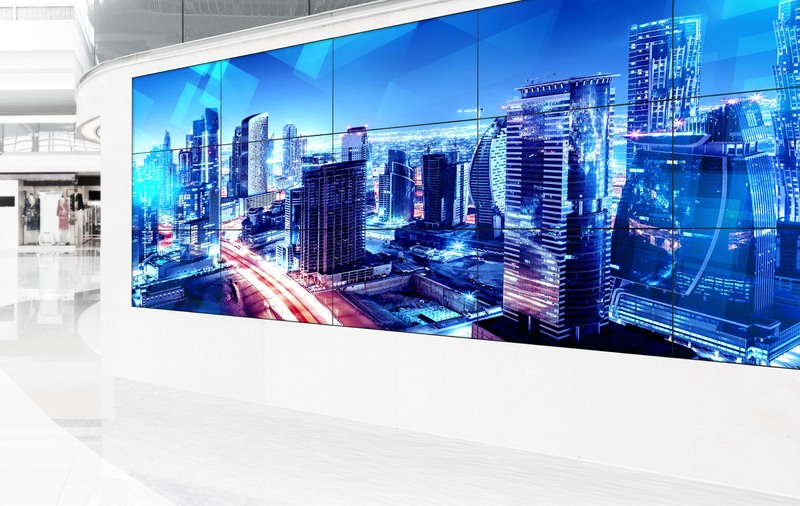 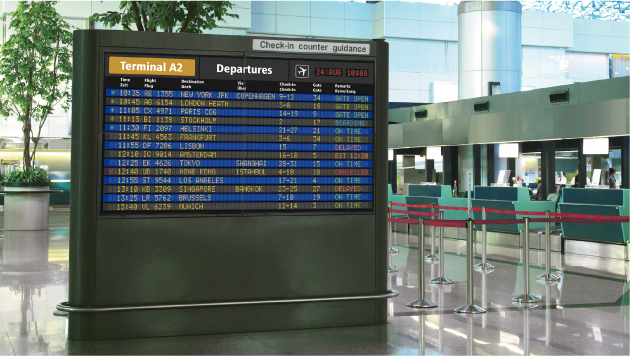 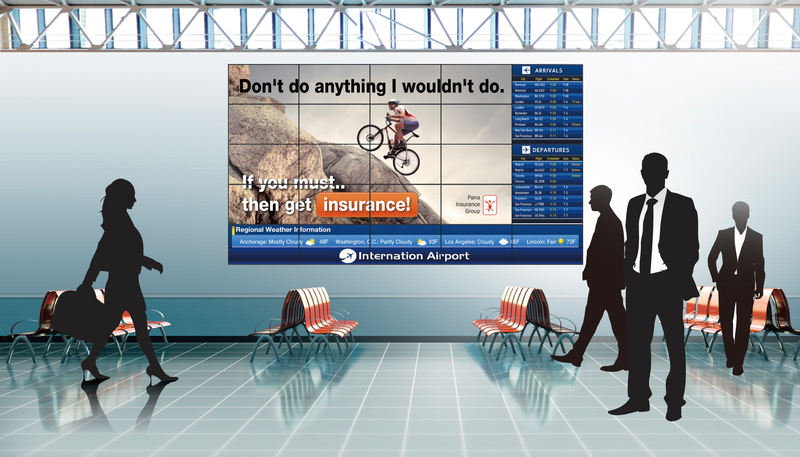 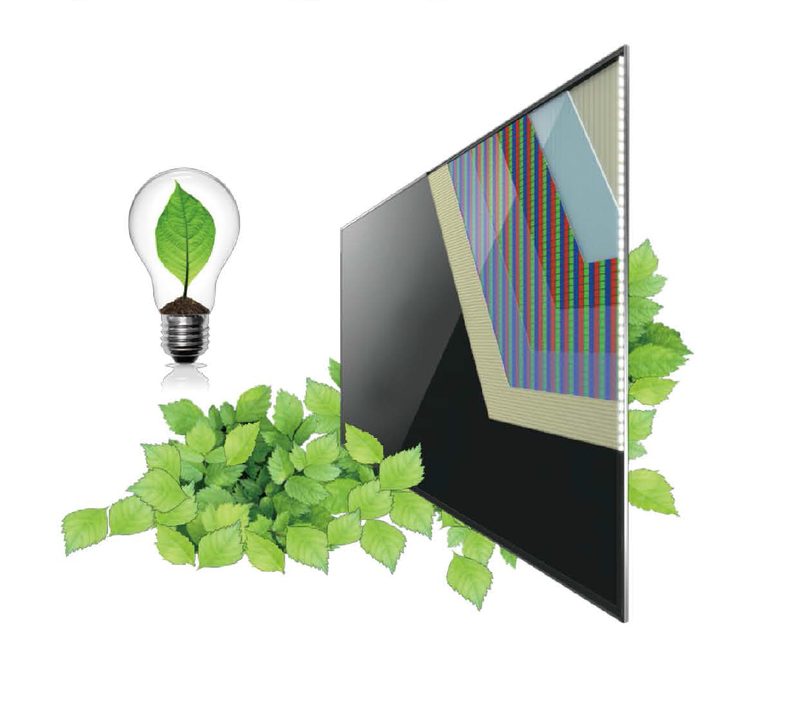 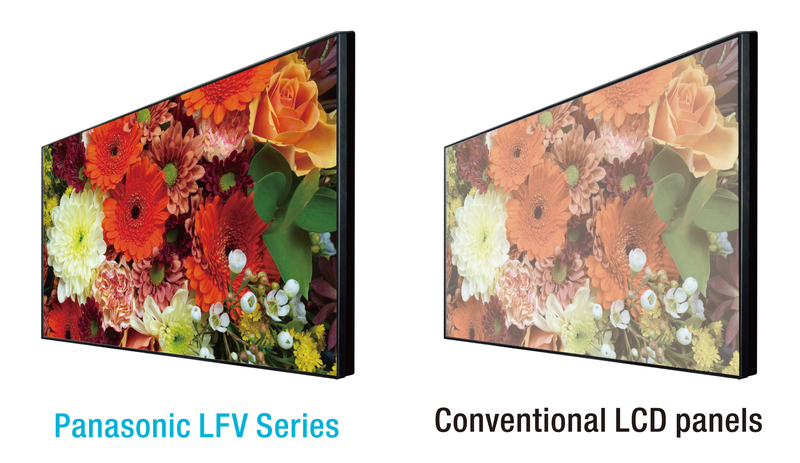 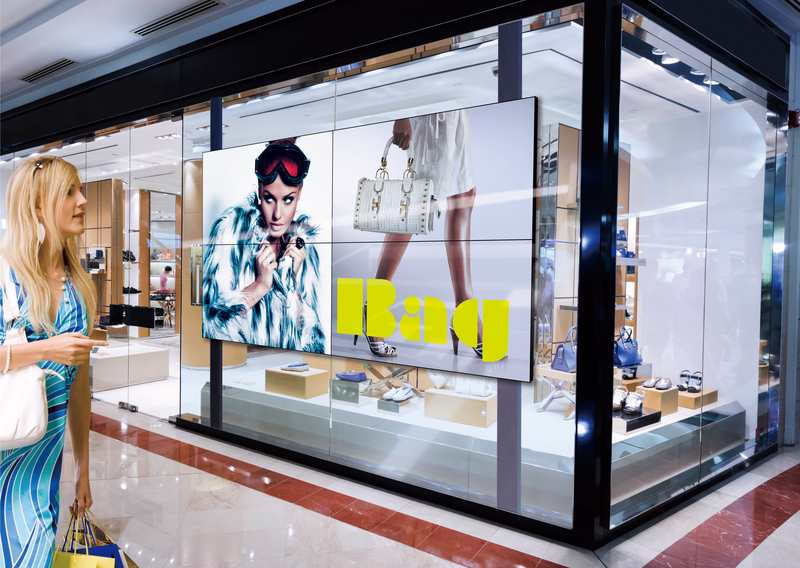 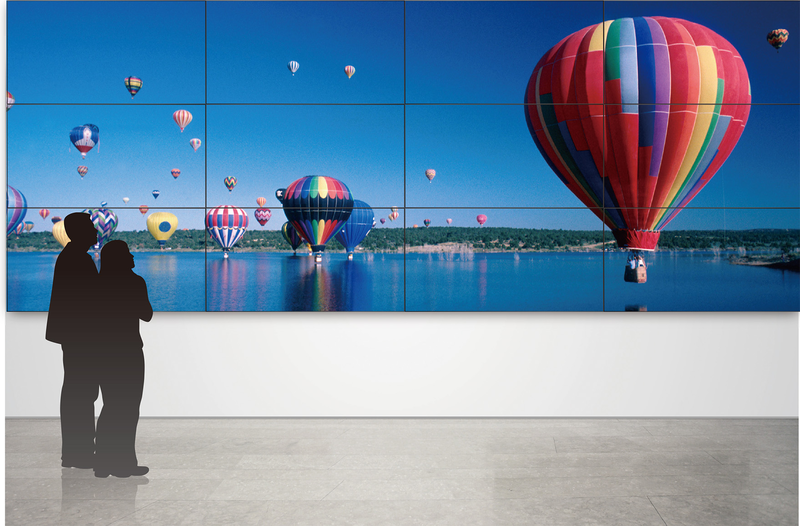 Panasonic touch video walls are built with highly reliable and durable displays equipped with seamless bezels for an optimal touch surface. 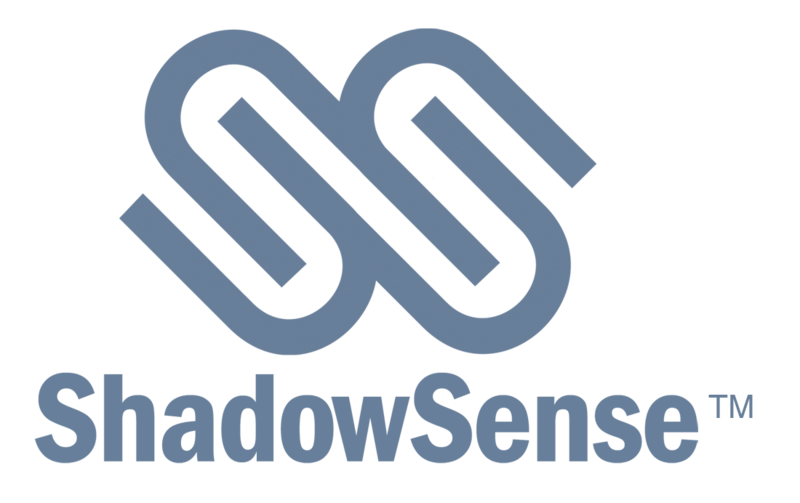 The ShadowSense technology uses sensors to detect an object’s shadow and work out its exact location. 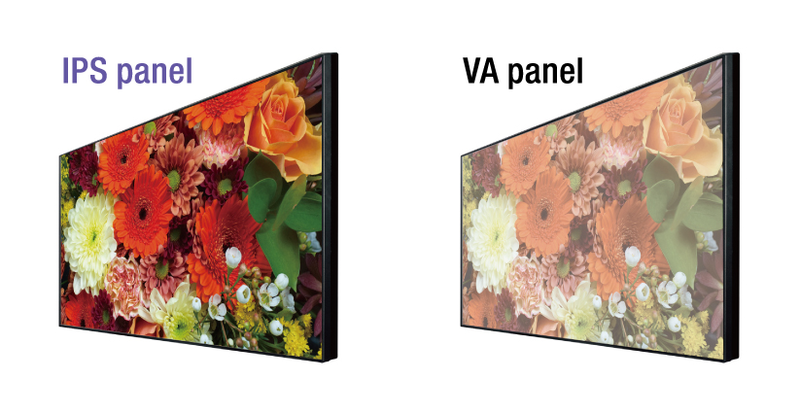 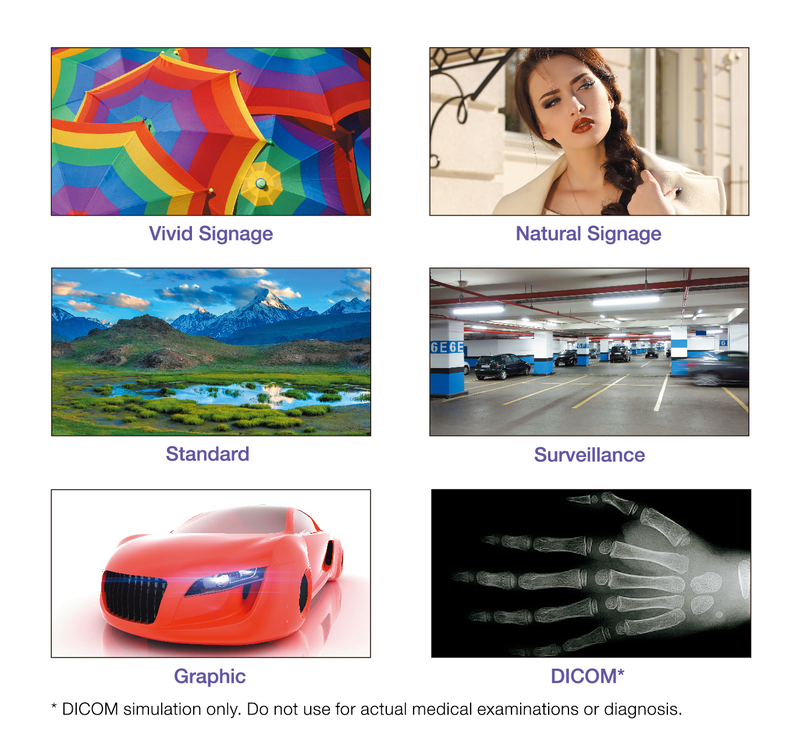 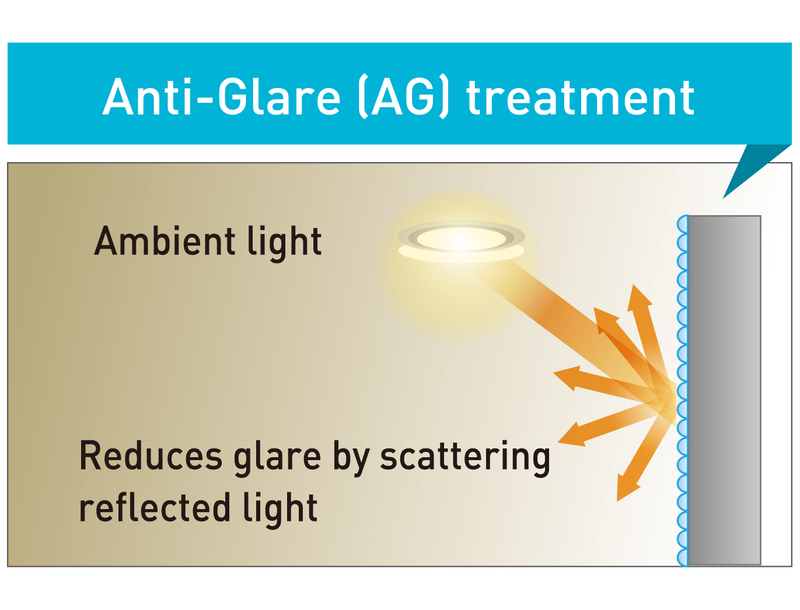 The displays can automatically detect and switch between input devices, like a fingertip, stylus or eraser, and they can even recognize and ignore accidental touches. 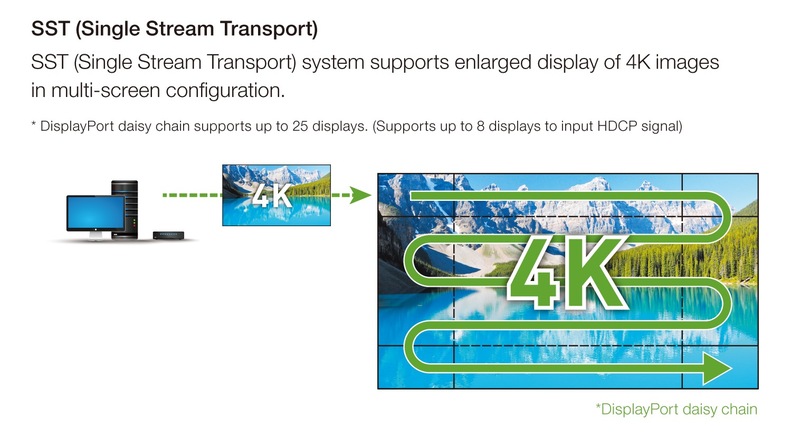 4K Ready with 4K-capable DisplayPort inputs and outputs, the screens allow you to display 4K images when used in a 2X2 configuration and above (on LFV8 series). 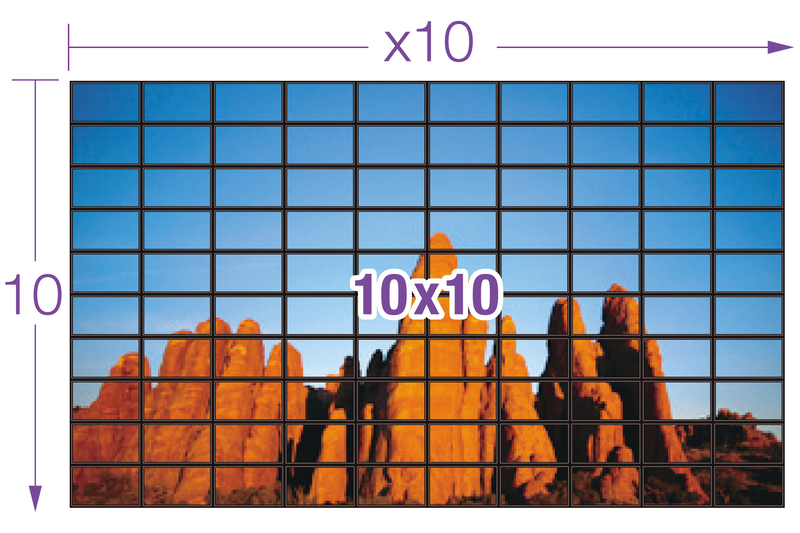 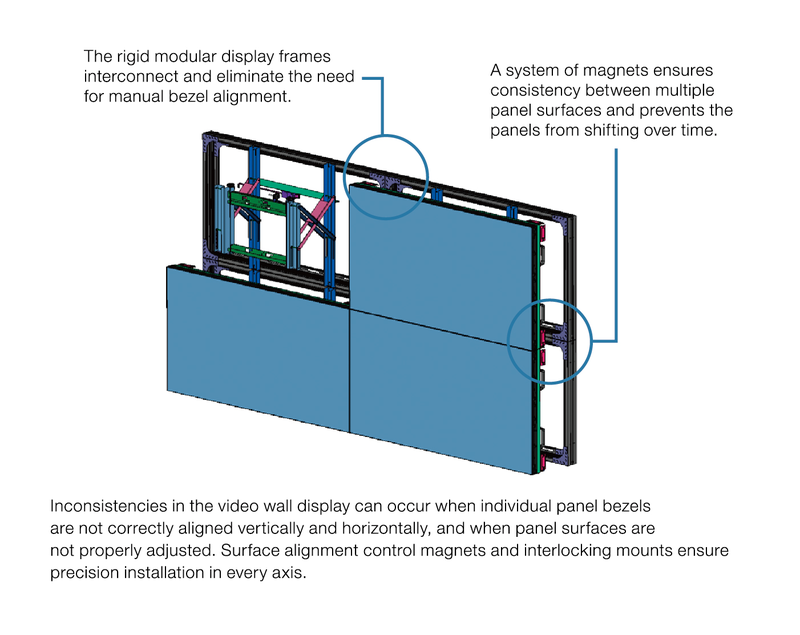 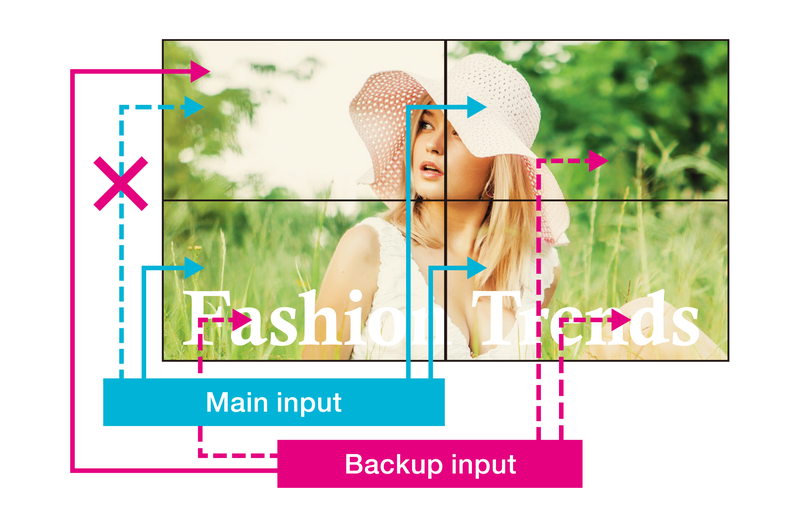 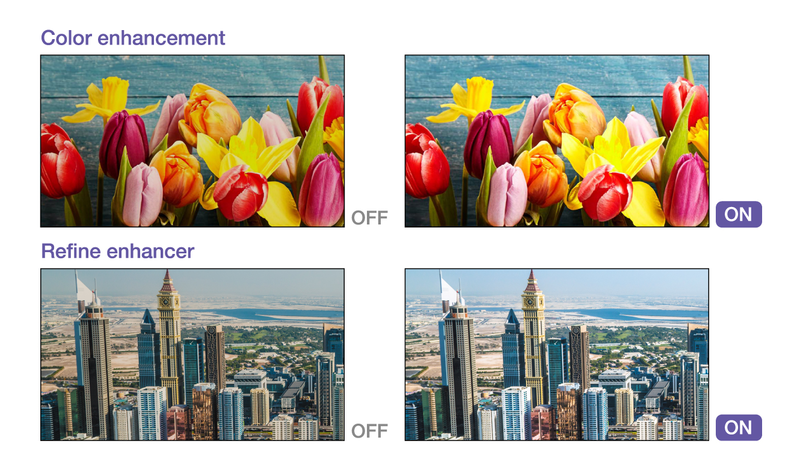 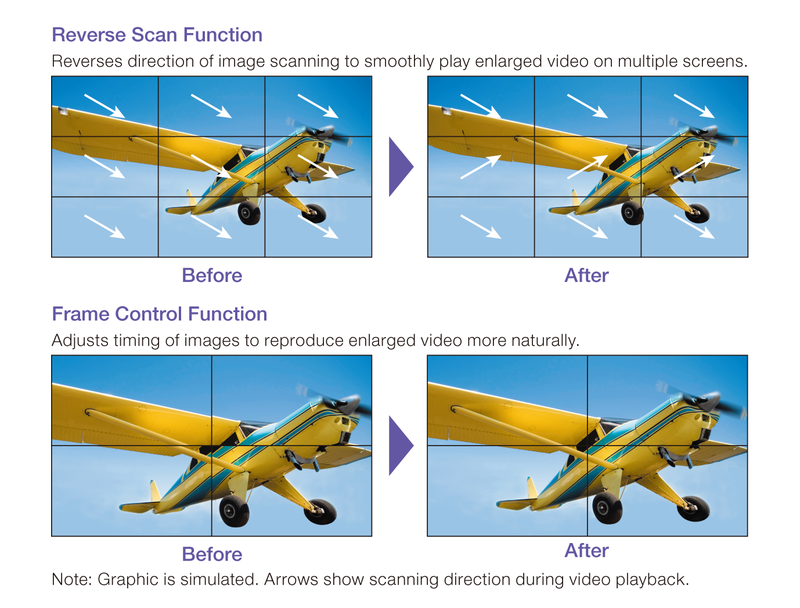 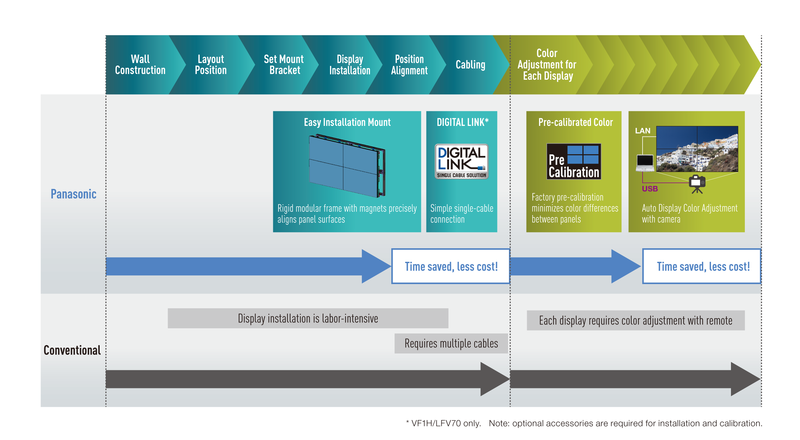 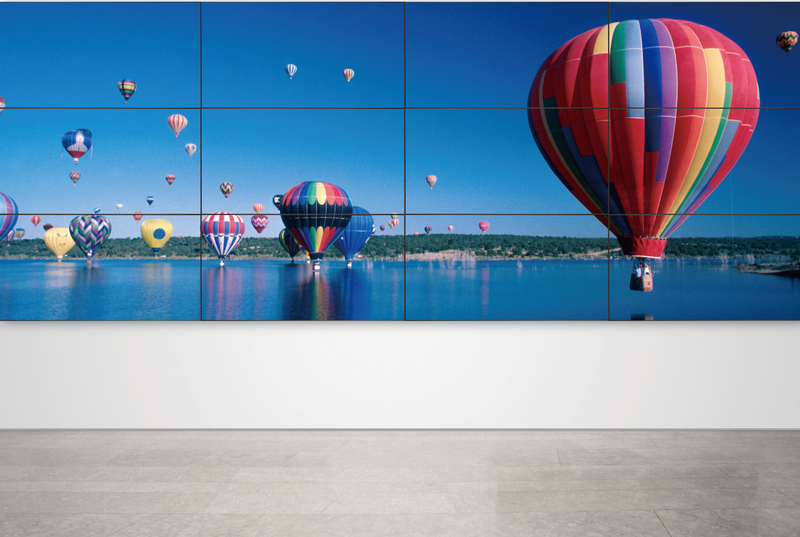 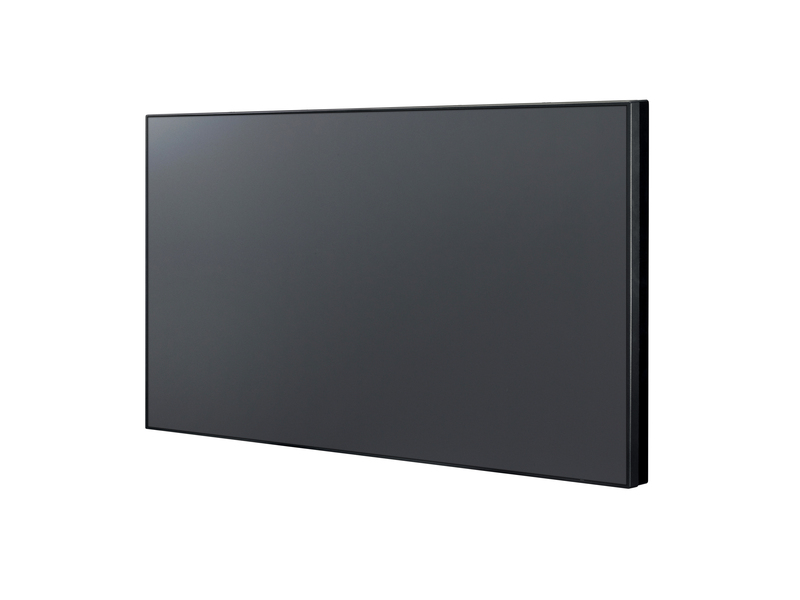 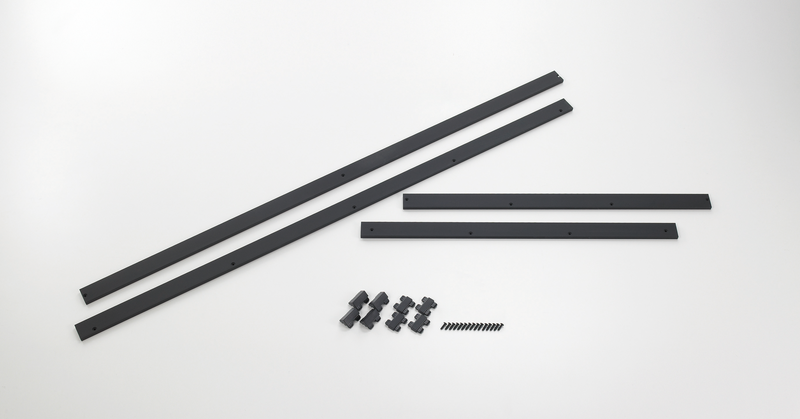 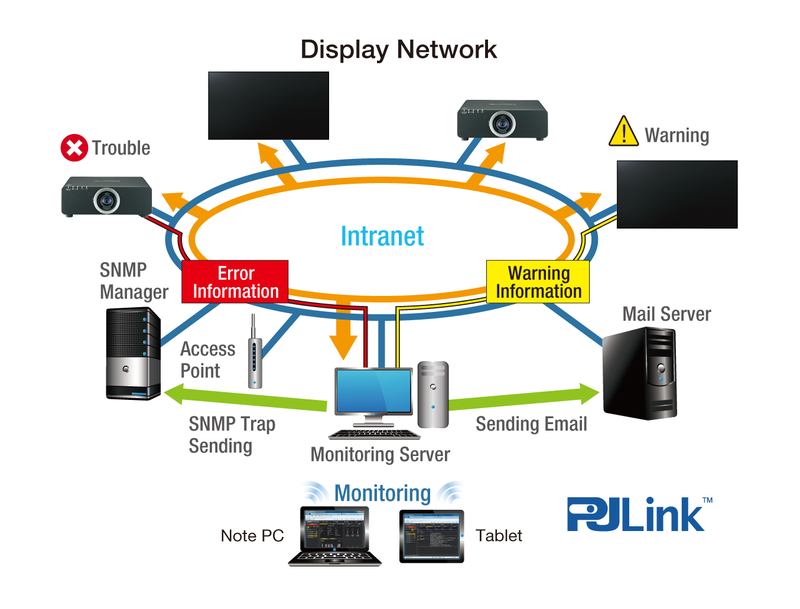 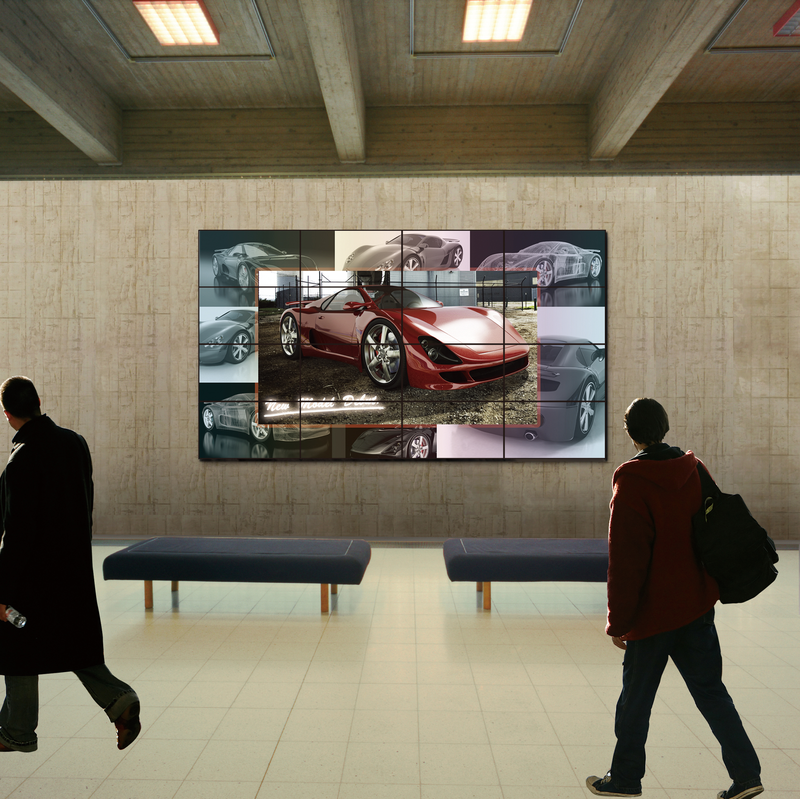 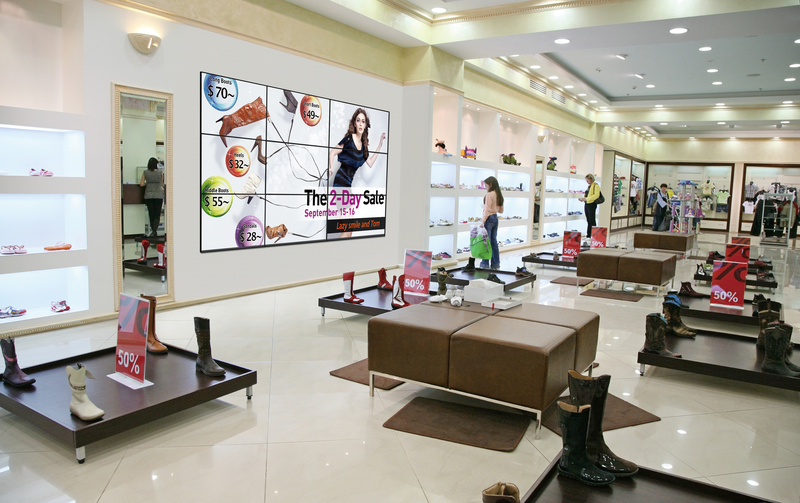 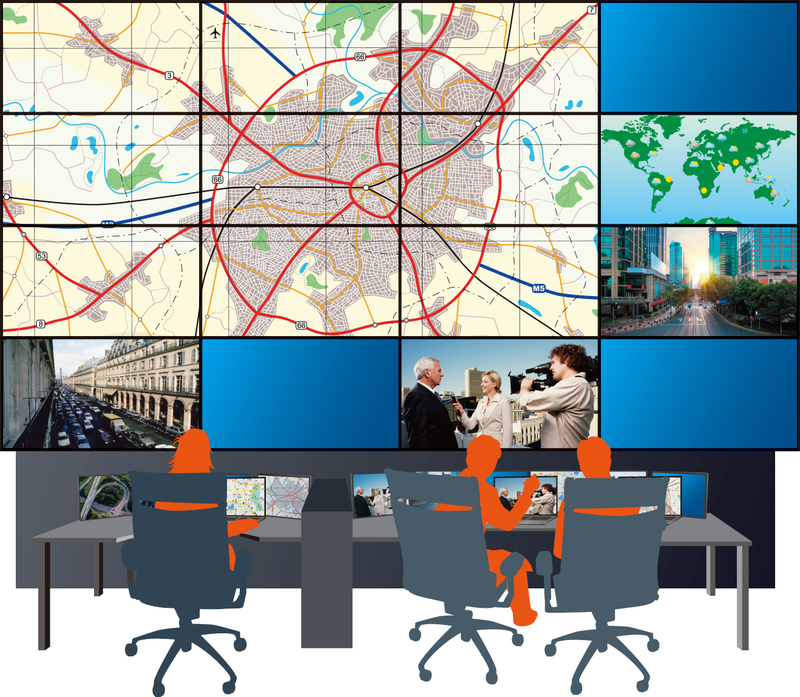 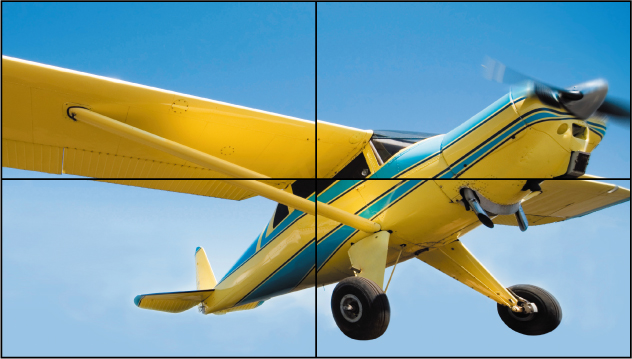 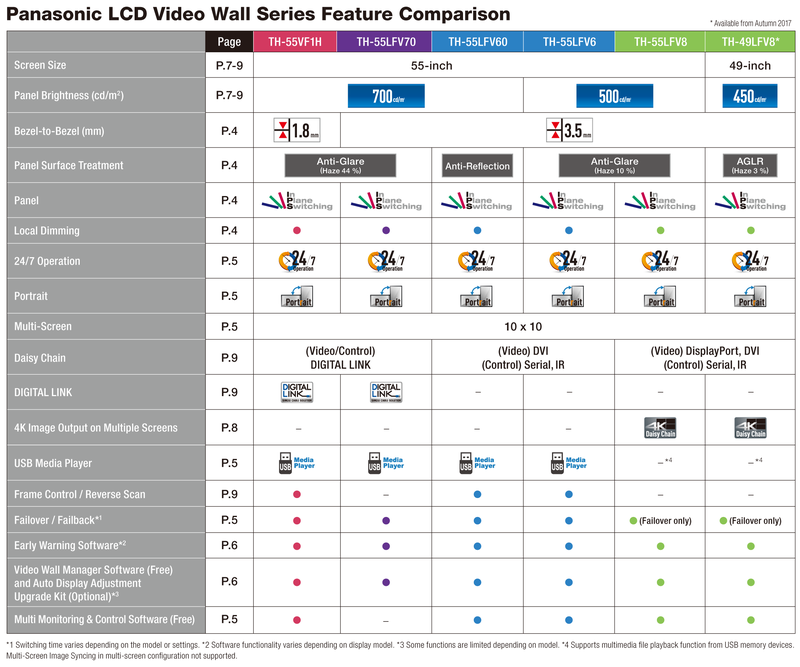 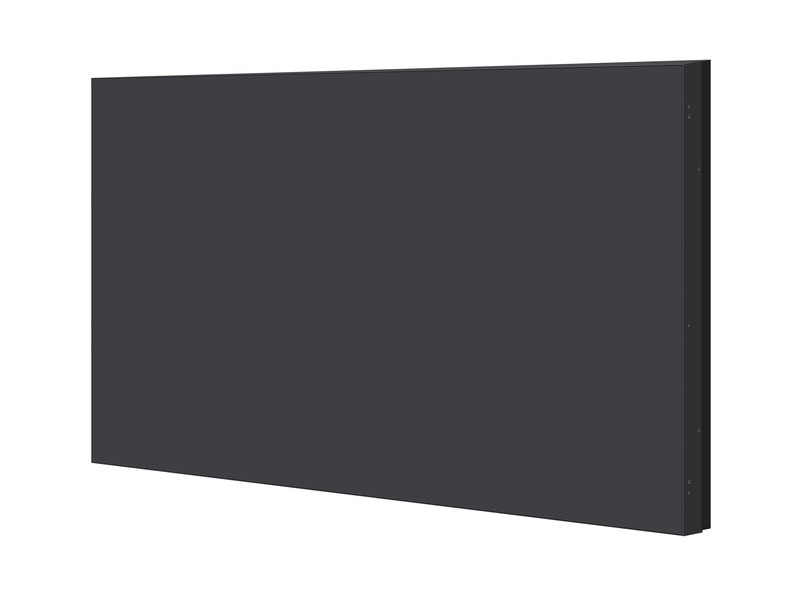 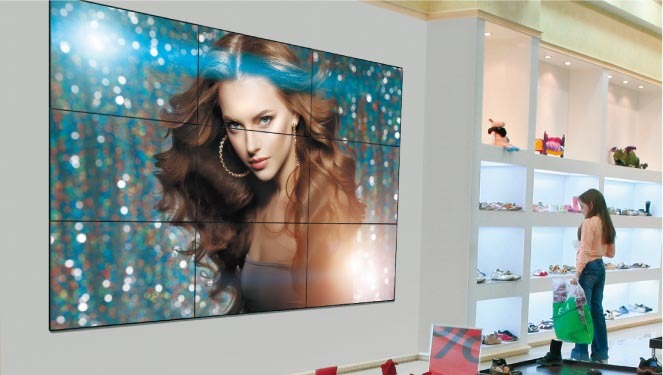 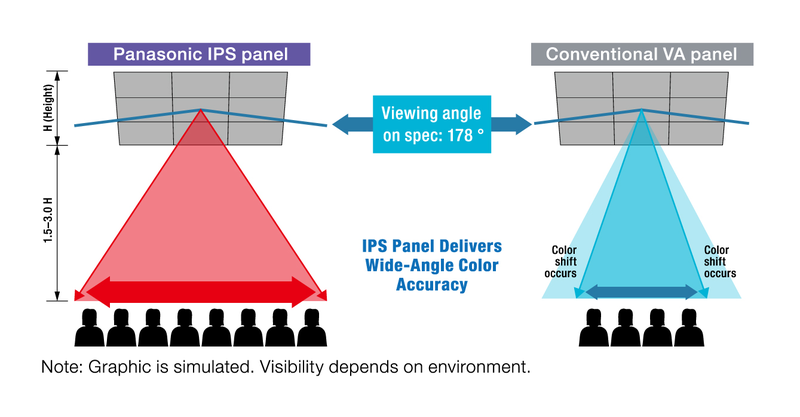 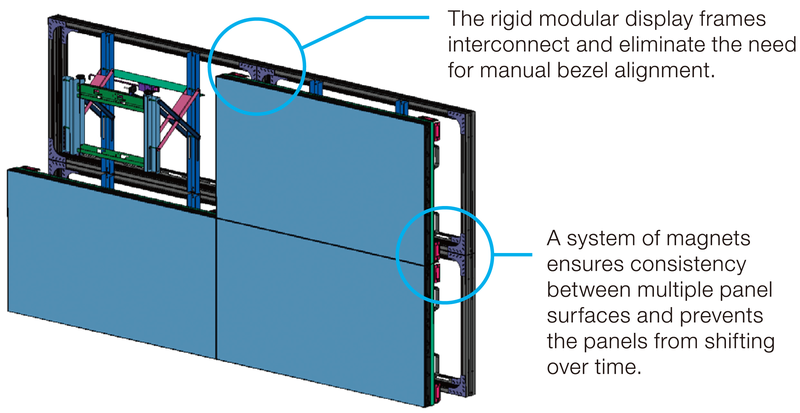 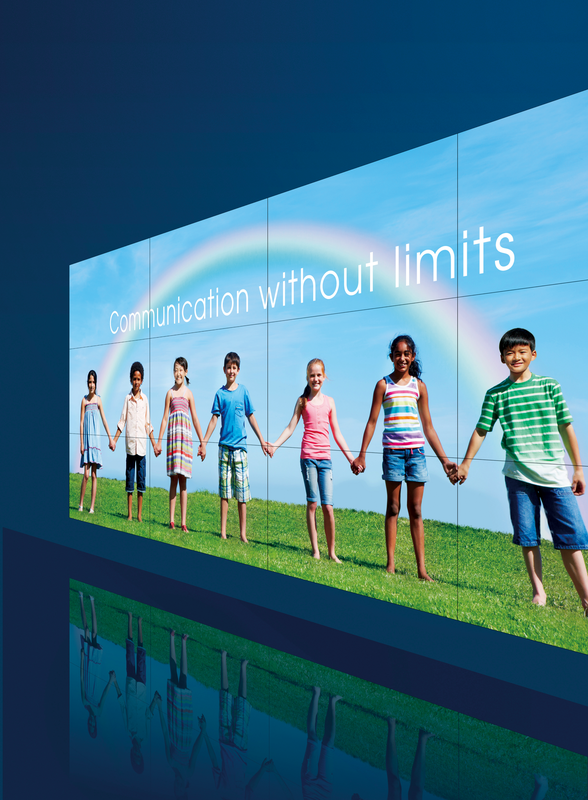 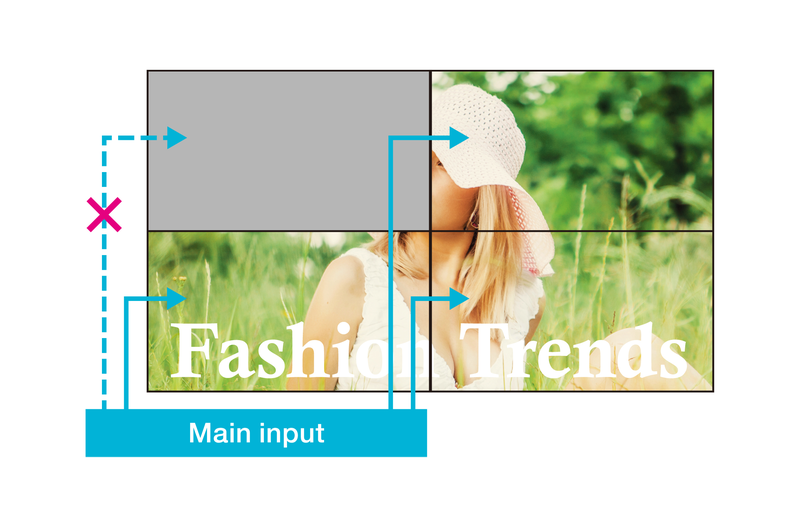 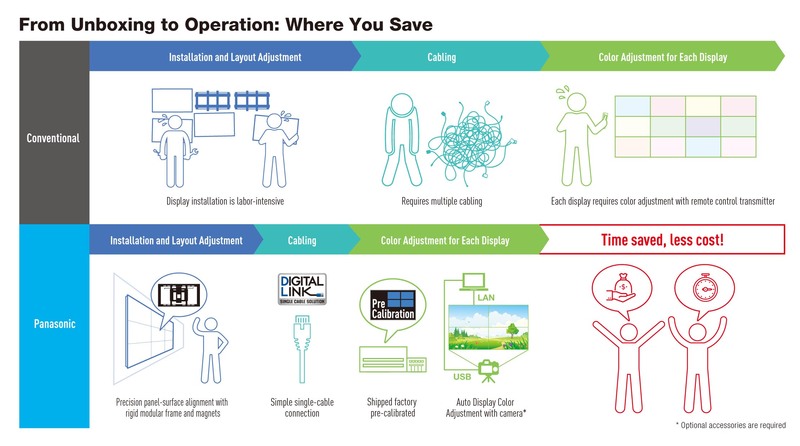 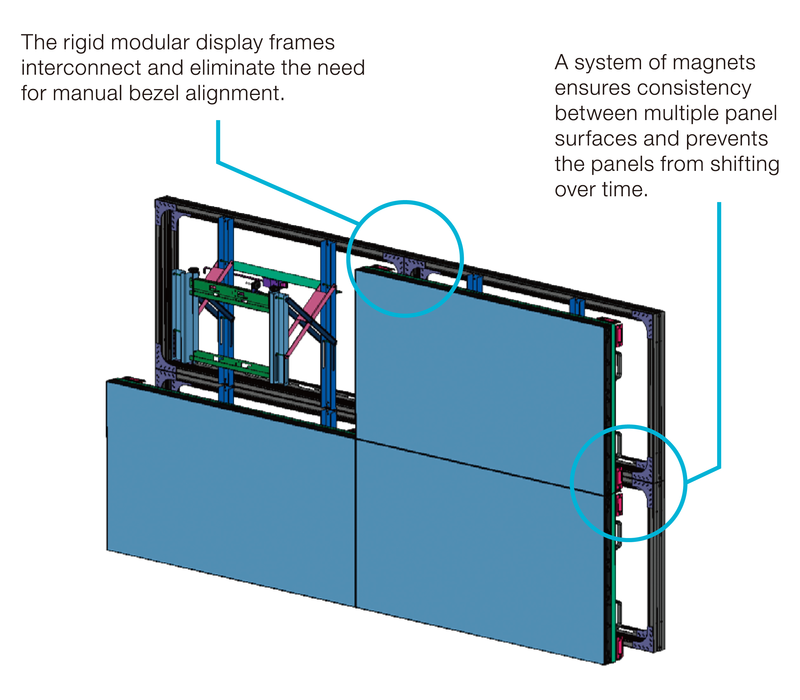 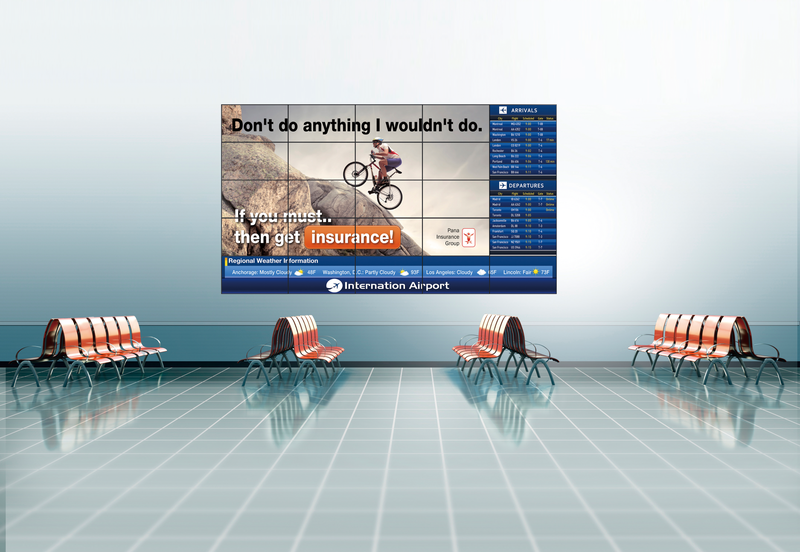 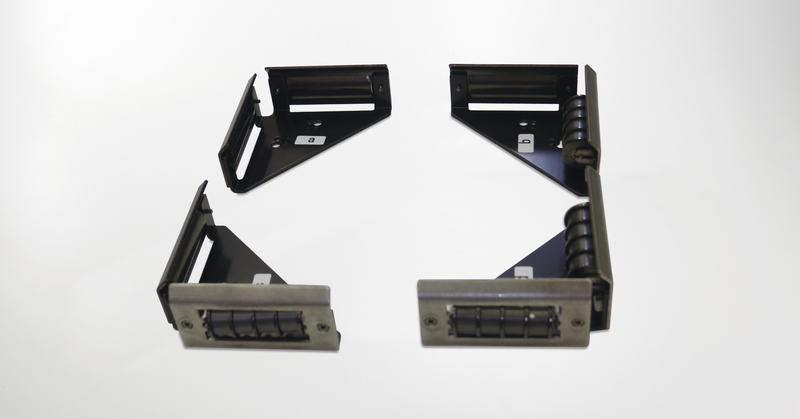 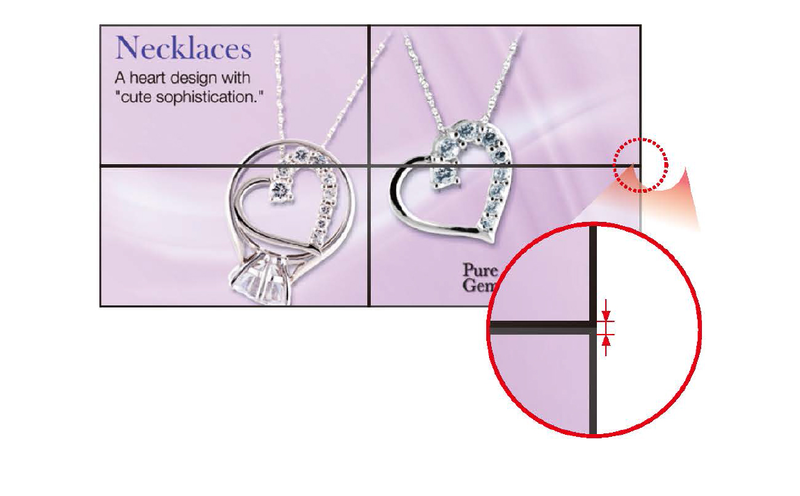 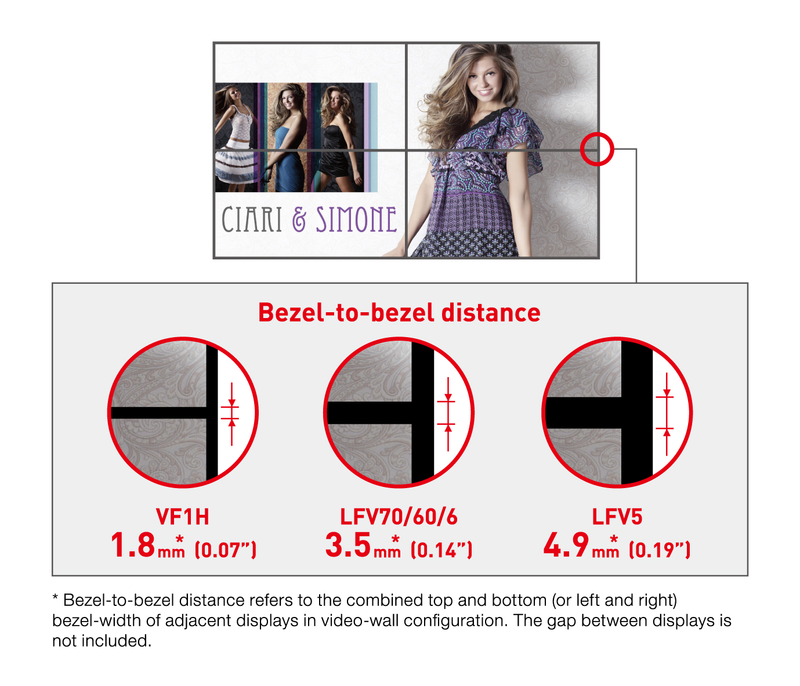 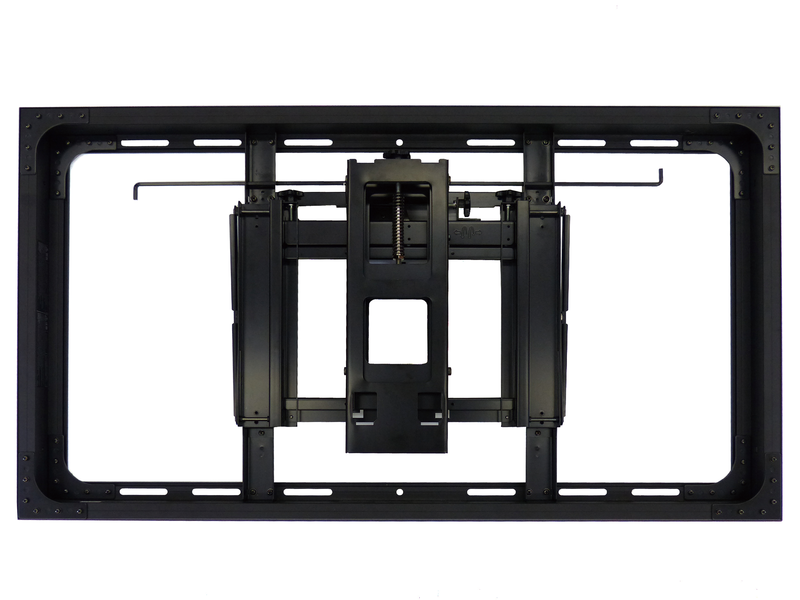 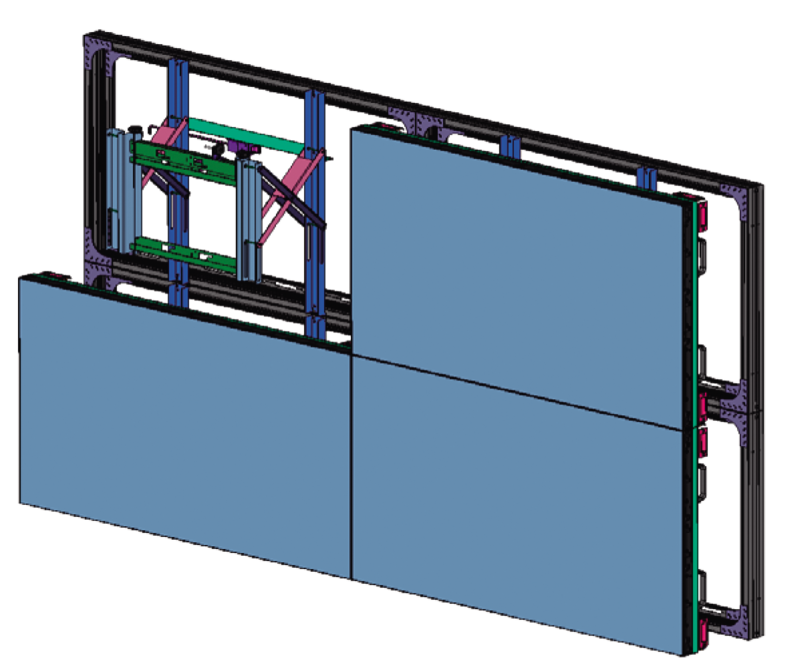 The optional precise mounting system makes it much easier to configure a video wall. 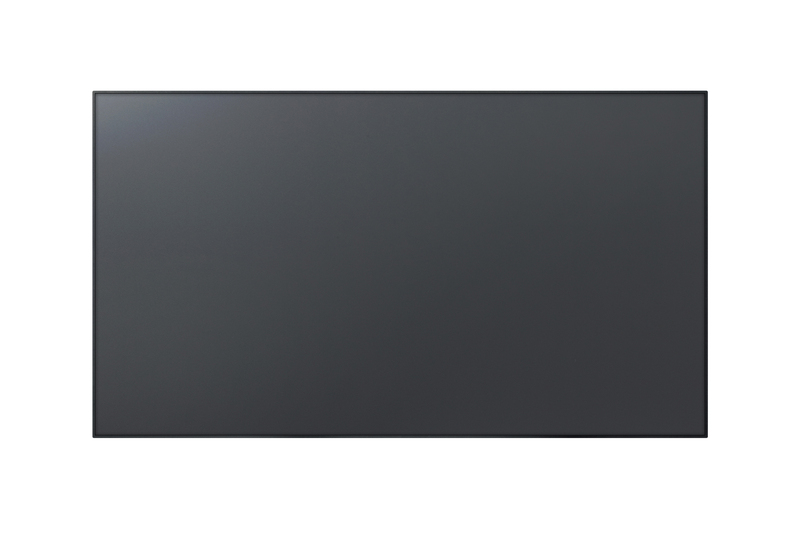 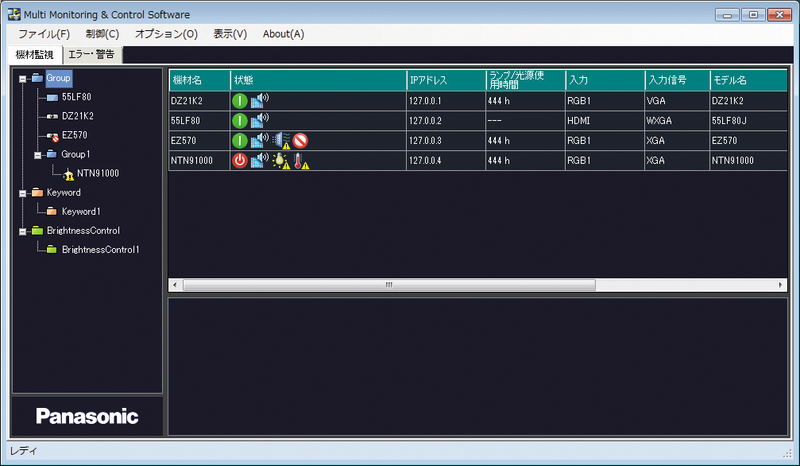 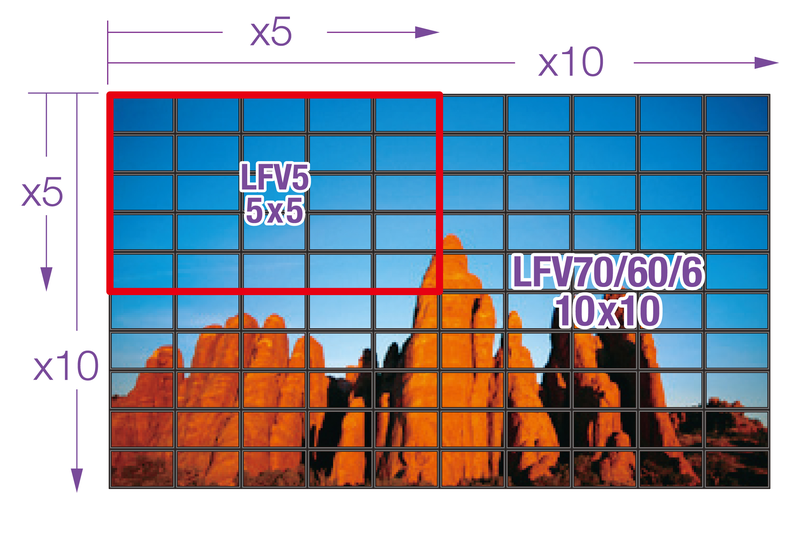 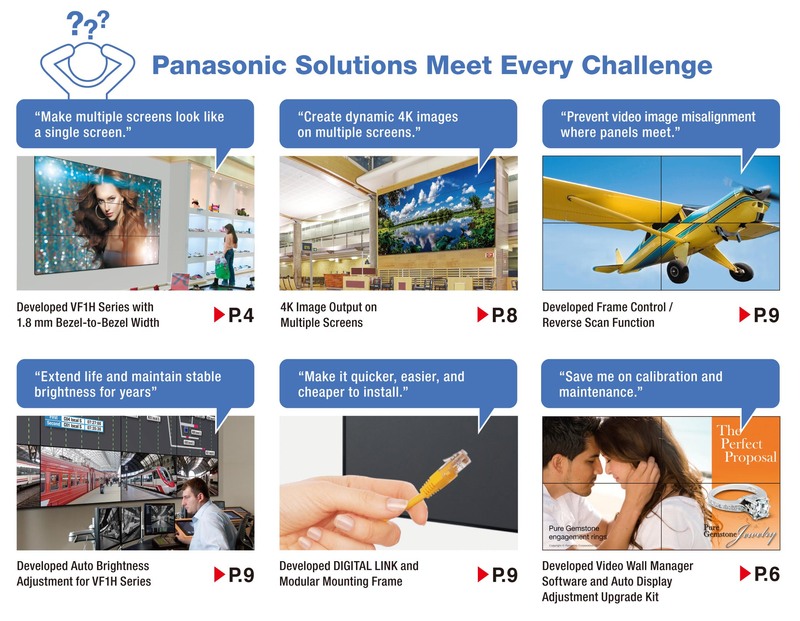 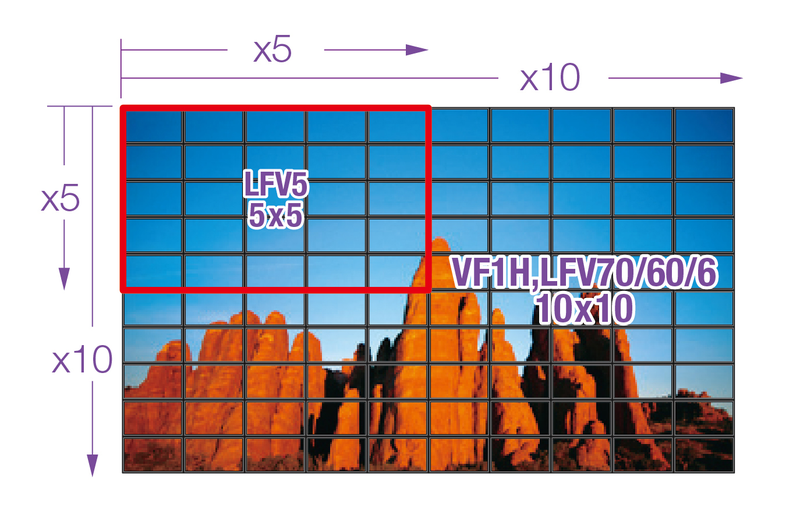 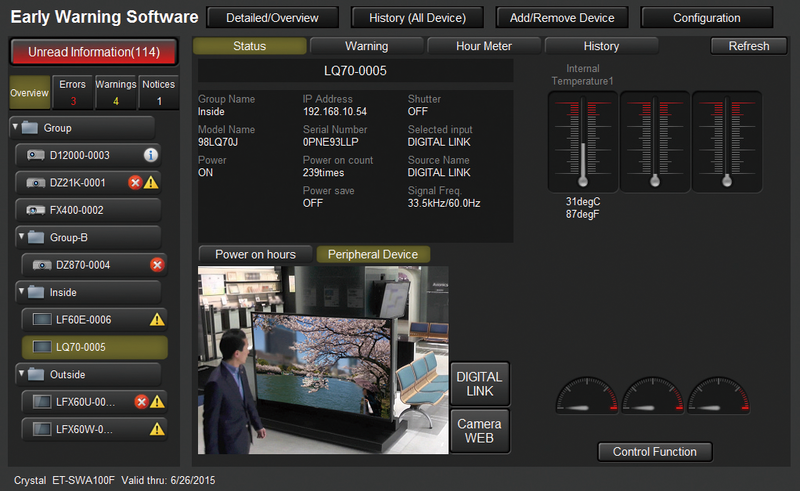 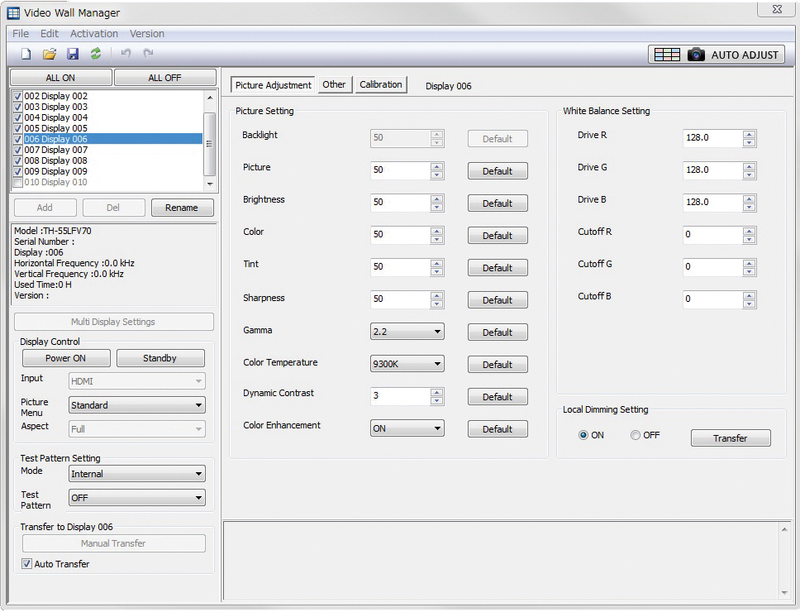 * Panasonic's free Video Wall Manager software and the an optional TY-VUK10 Auto Camera Adjustment Kit will allow you to adjust display settings, and control and manage data via PC. 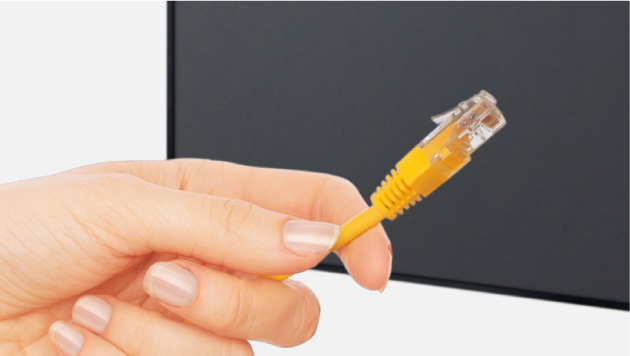 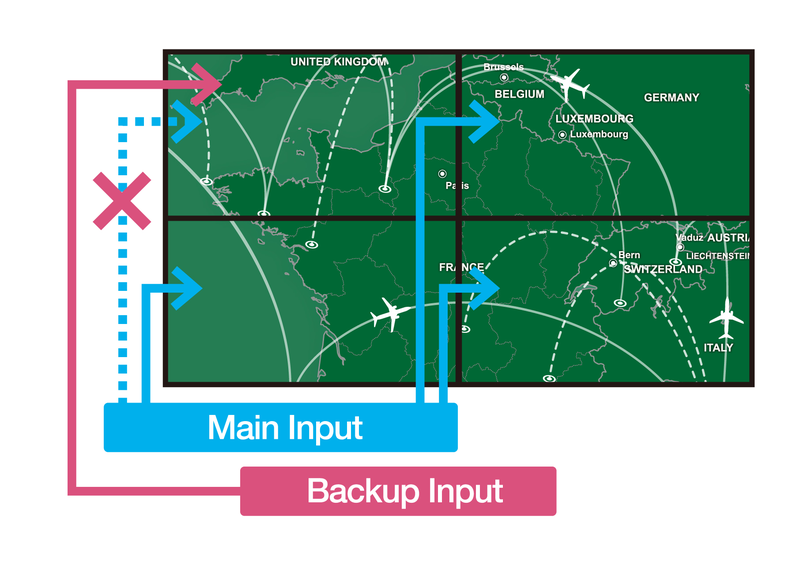 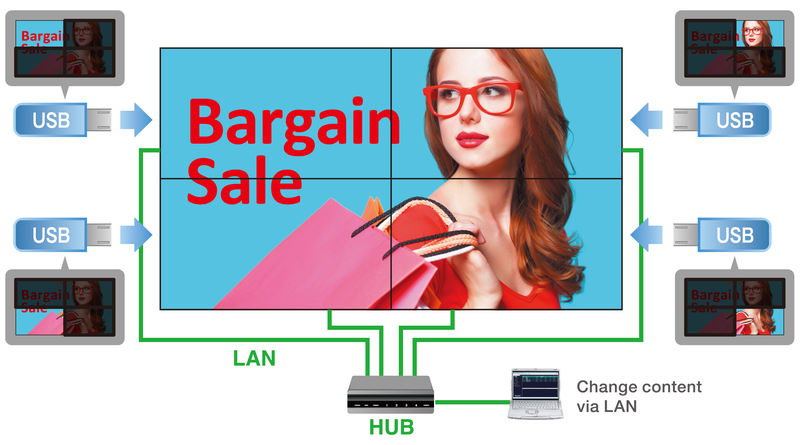 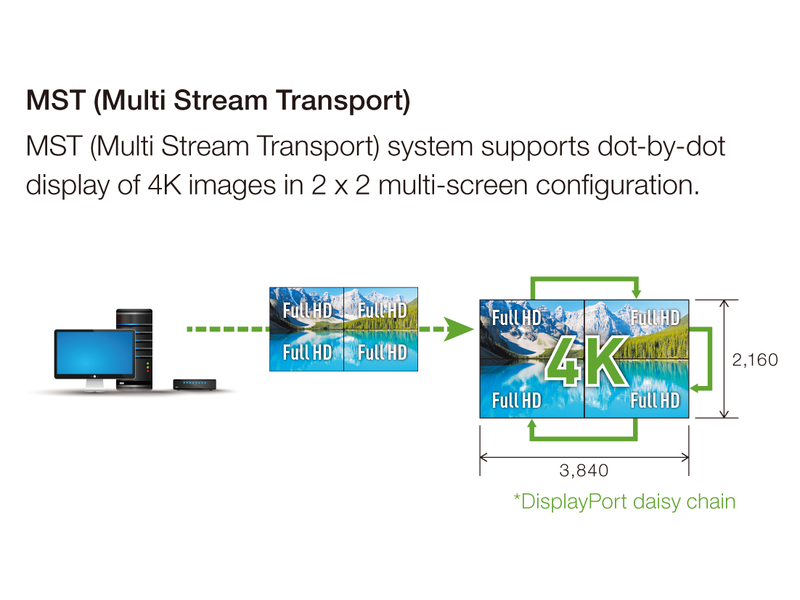 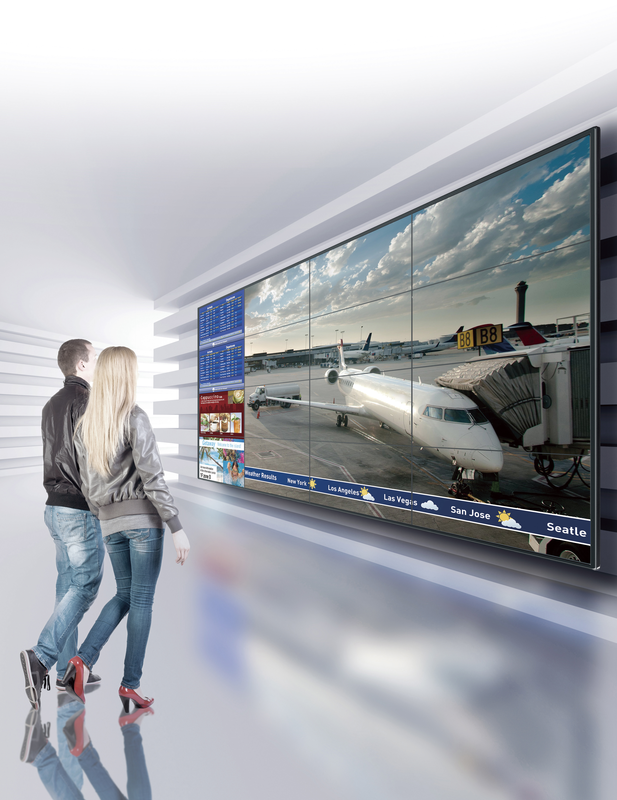 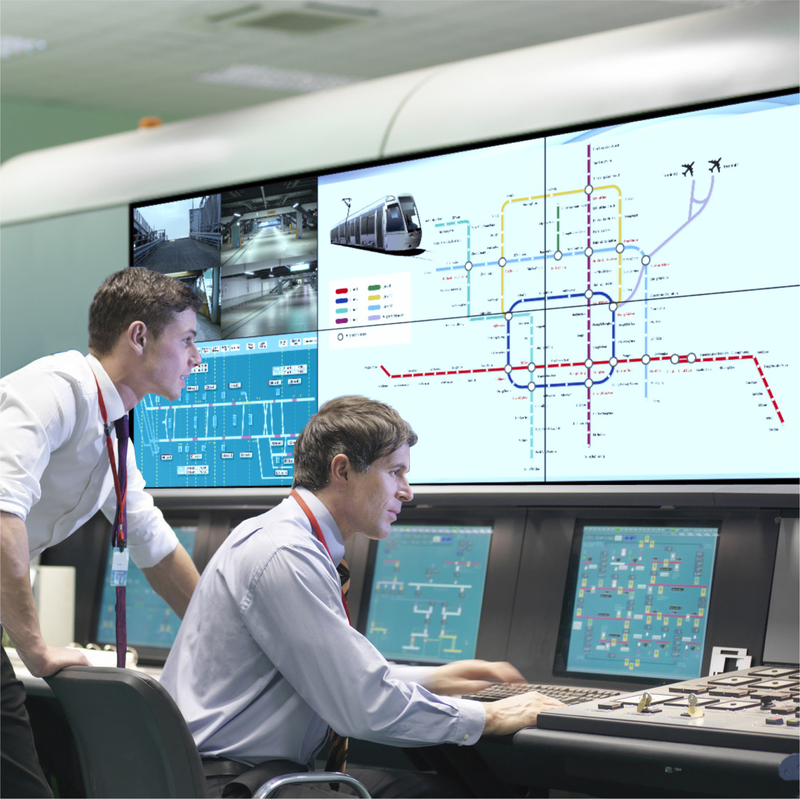 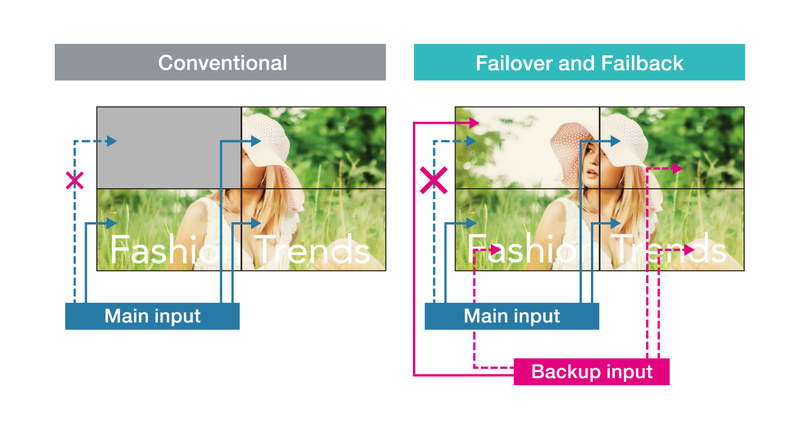 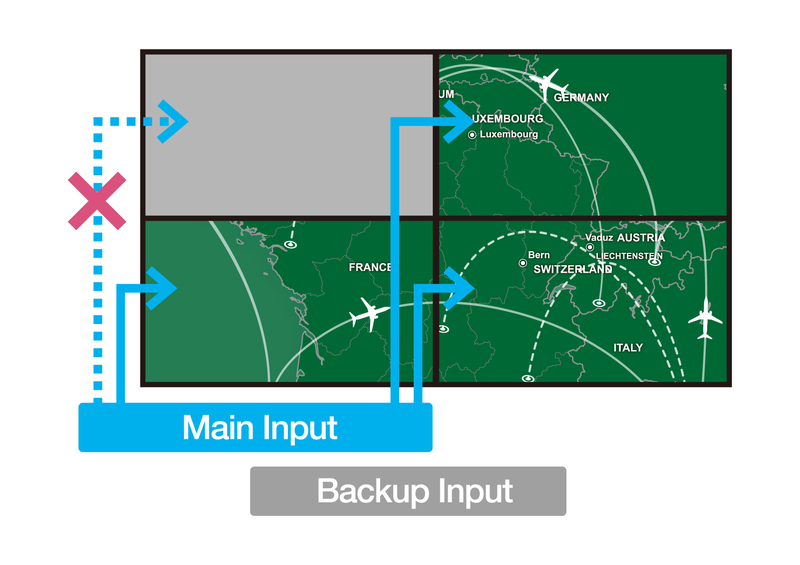 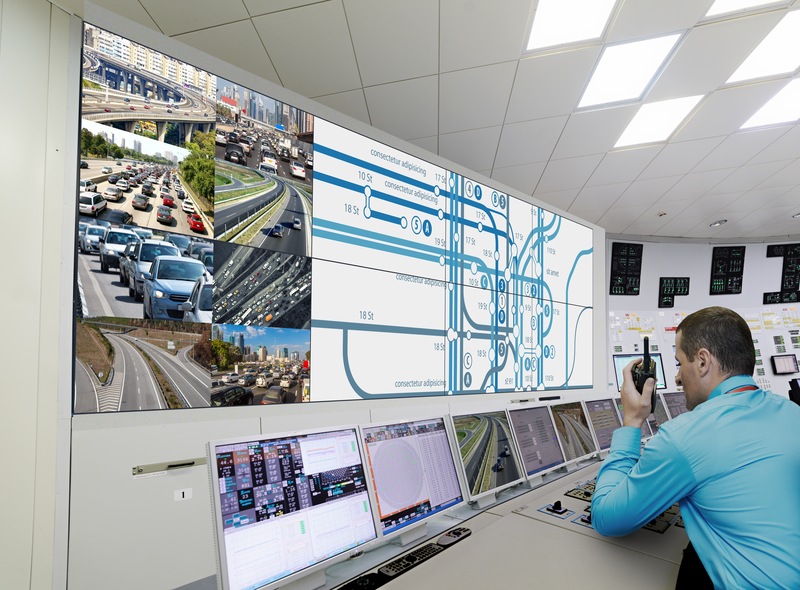 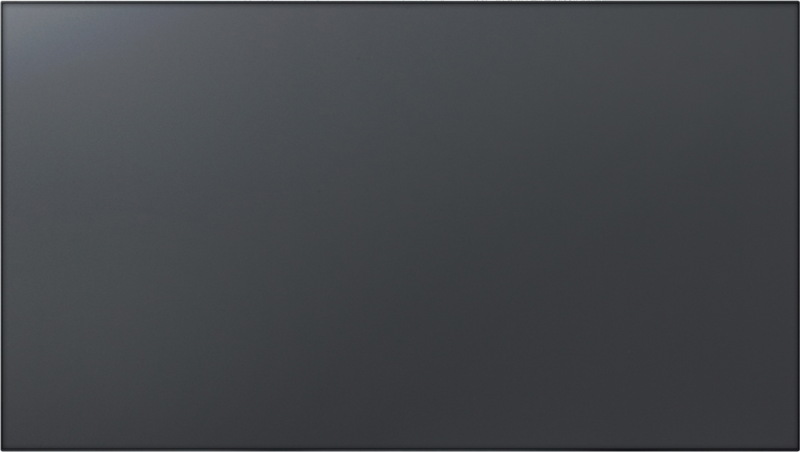 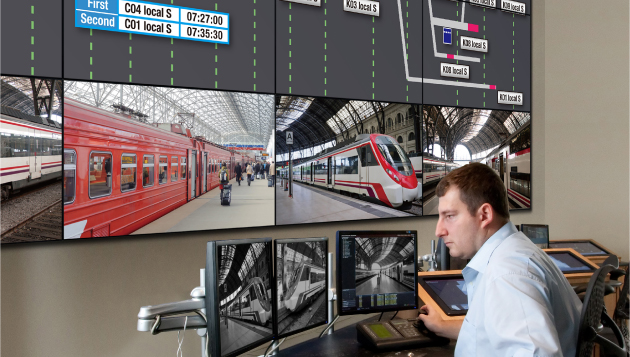 Based on HDBaseT™ technology, the DIGITAL LINK connection supports audio, video, and control signal transmission over long distances, and can also be used to daisy-chain multiple displays via a single cable. This eliminates the need for video splitters and other routing devices.